The full audio from Rocksteady May 3rd 2015 featuring Jah Prince is available for download via my soundcloud page. On Sunday May 3rd at the Sound Table, I had the great pleasure of hosting another installment of Rocksteady, Atlanta’s only thriving roots reggae monthly event. 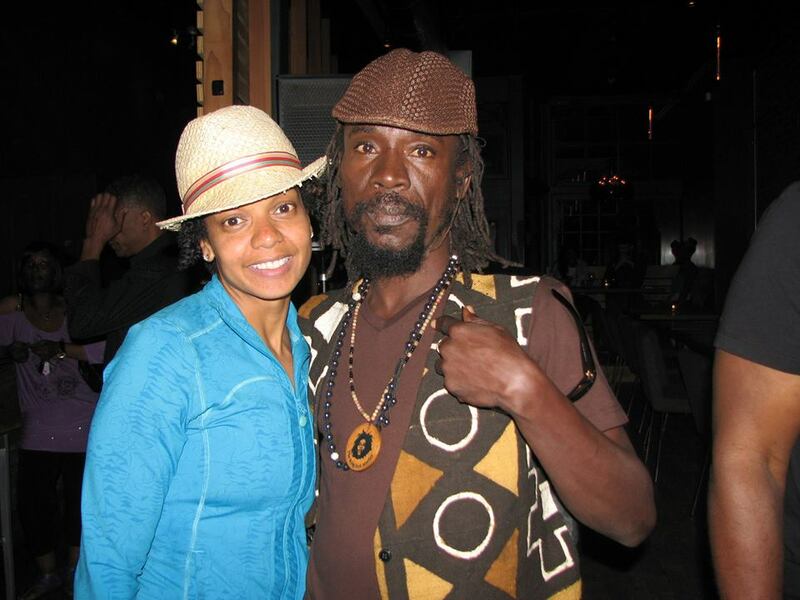 Internationally renowned hit-making reggae singer Anthony Malvo and his lyrical dancehall deejay compadre Little Twitch of King Jammys Super Power Hi Fi and King Sturgrav Sound System fame made a live appearance, performing together for the first time in years! This was also the very first feature for Little Twitch in the ATL. 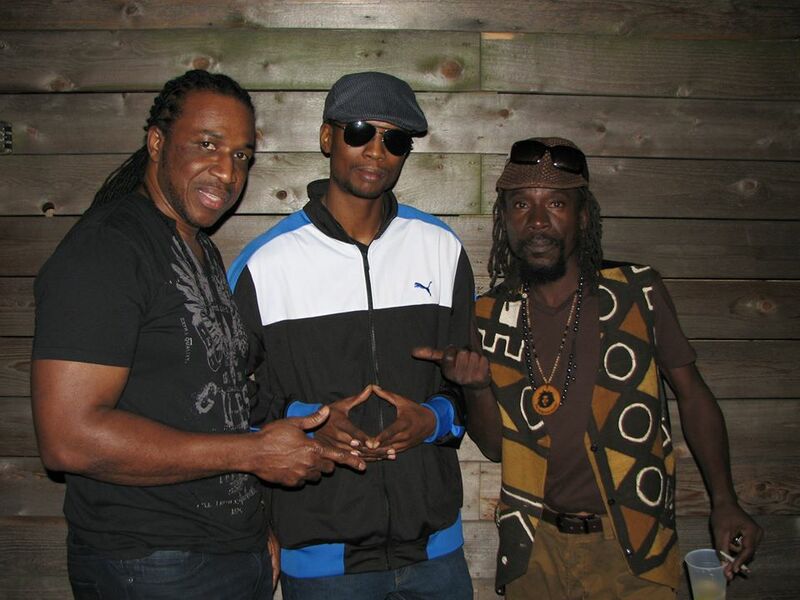 The energetic audience was transported back in time by nostalgic selections drawn from resident DJ Passport and special guest DJ Jah Prince of the Sunsplash radio mix-show and Smokin’ Needles Records. The stage and tone was set for me to play a few more songs and then call in the artists who escalated things from there like the true veterans they are. This audio portion features Malvo and Twitch in combination as I spin the riddim tracks. 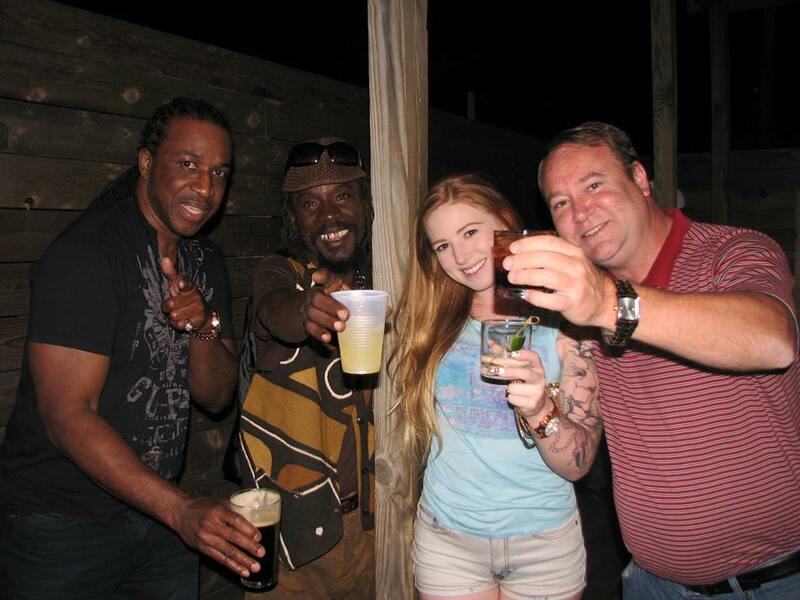 It was a joyous occassion in which new listeners were given an authentic taste of what dancehall reggae has to offer since the 1980s, while veteran skankers were provided with a mouth-watering feast of vibes for their own consumption. Morgan Heritage New Album “Strictly Roots” Available Now!